Representatives from Pike-Lincoln Technical Center visit high schools who send students to Pike-Lincoln. They meet with all sophomores in January to share information about our school, programs available, etc. Students interested in attending as juniors are given an application form and instructions on how to apply. The applications are turned in to their school’s counselor during February. 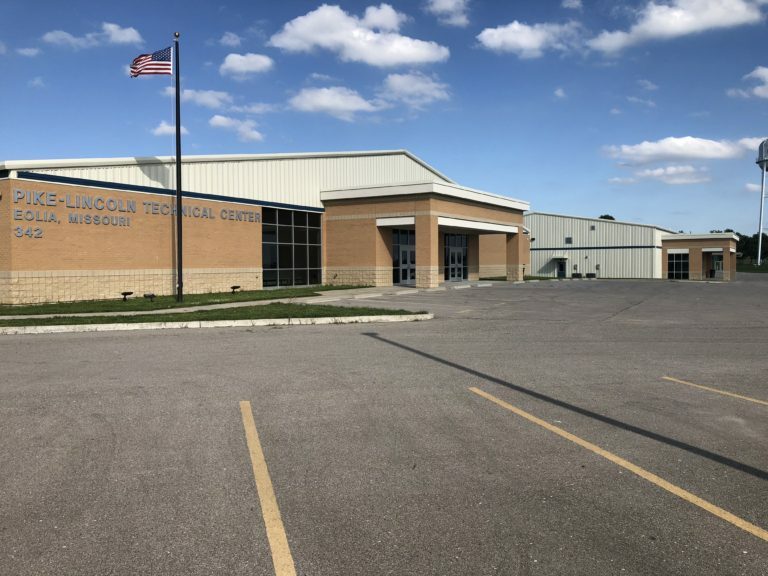 Each school is then responsible for selecting the students who will attend PLTC and providing their names and program name to Pike-Lincoln Tech Center in early March. High school juniors who did not attend Pike-Lincoln during their junior year may also apply. To do so, they should visit their high school counselor by early February of their junior year. The programs listed below are available to current juniors and seniors from Winfield High School. For more information visit the PLTC website and speak to your high school counselor.